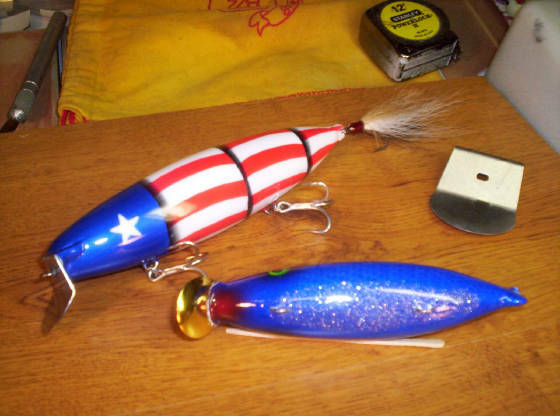 In 1994, Johnny the Gangster taught me how lures were made. 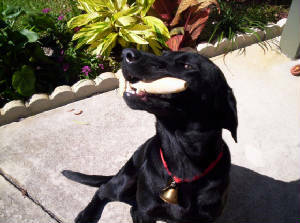 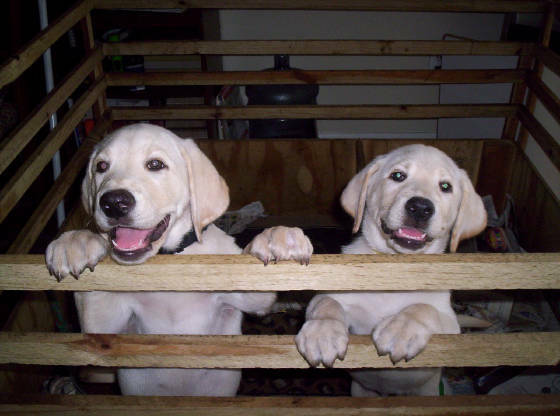 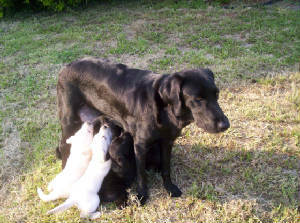 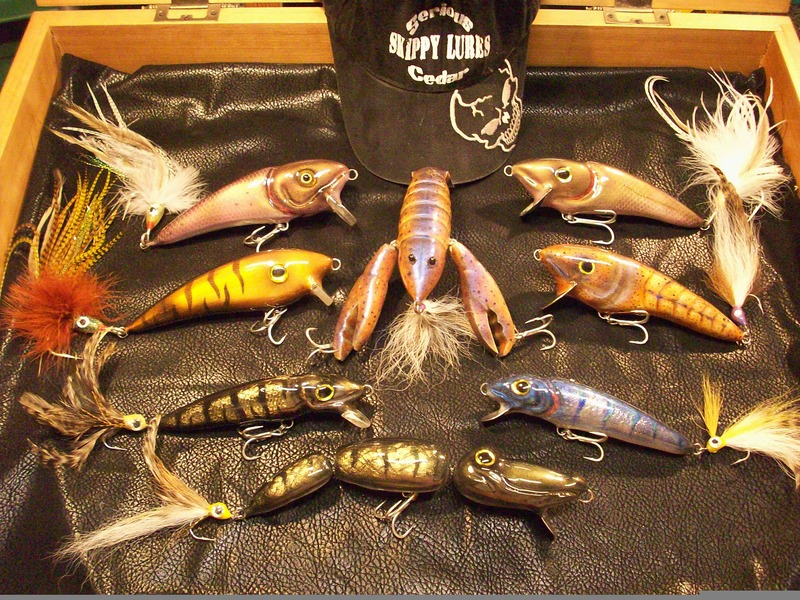 In 1996, Lefty taught me how to make them swim. 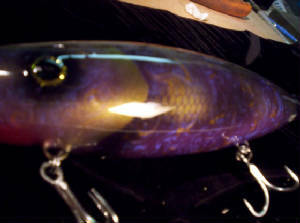 In 1998, Billy McFadden gave me the lips I needed to get started on my own. 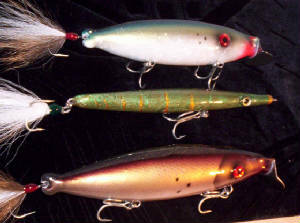 These three guys were my influences, and molded me and my lures into what we are today. 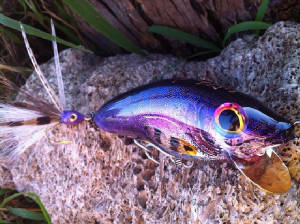 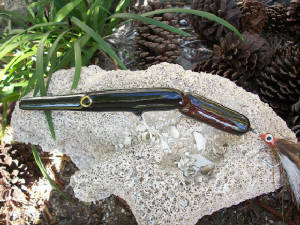 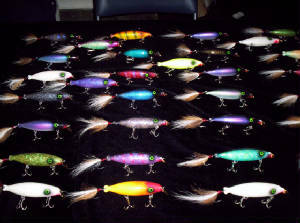 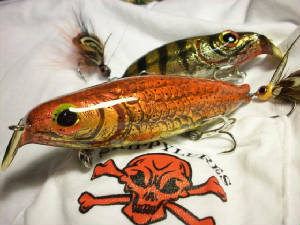 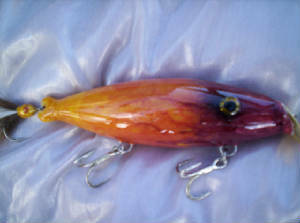 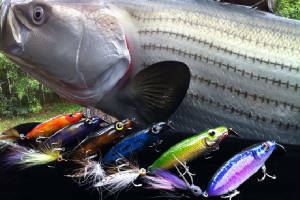 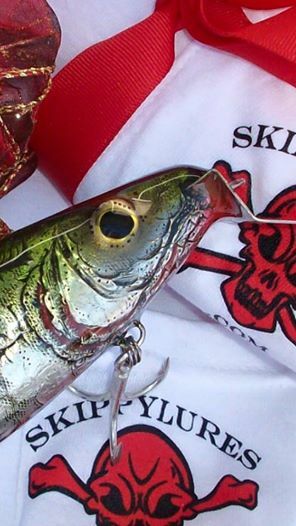 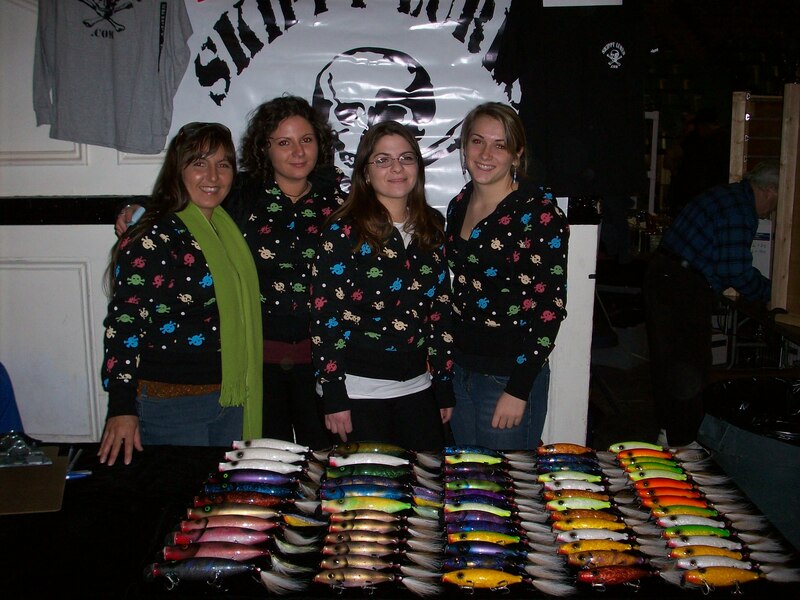 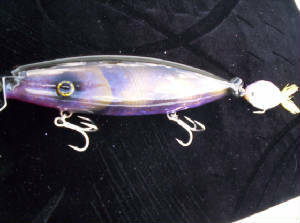 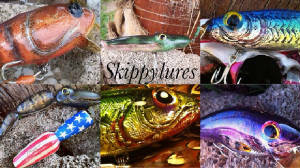 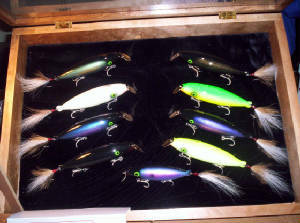 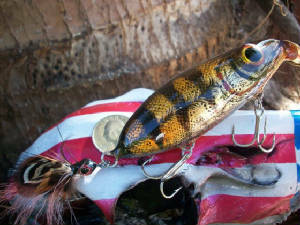 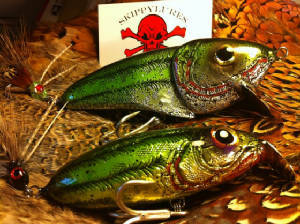 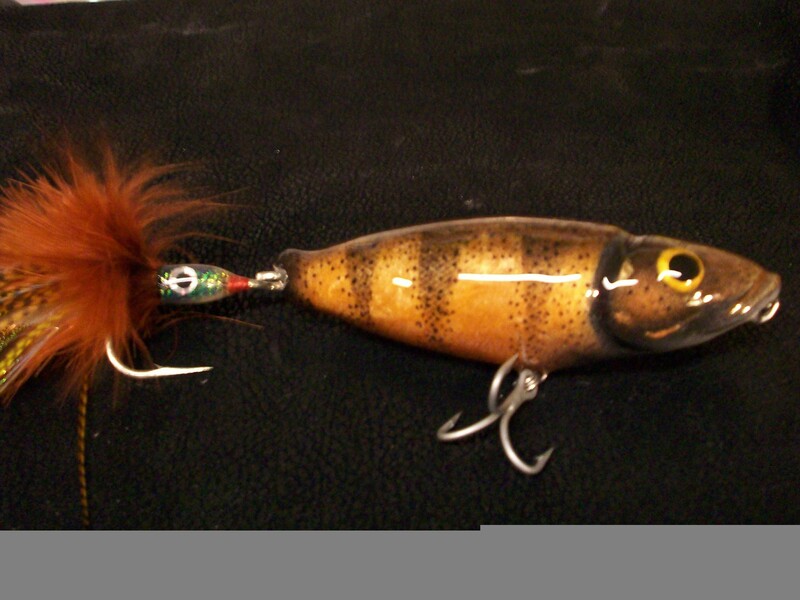 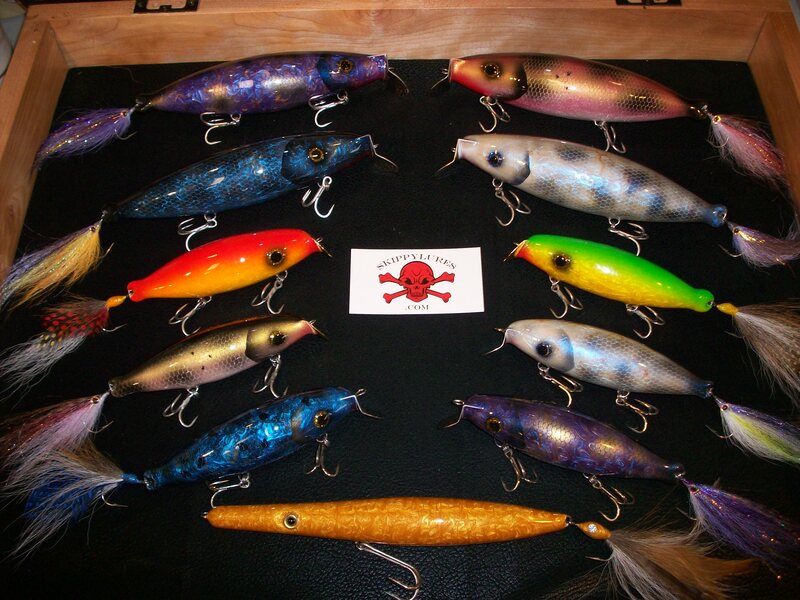 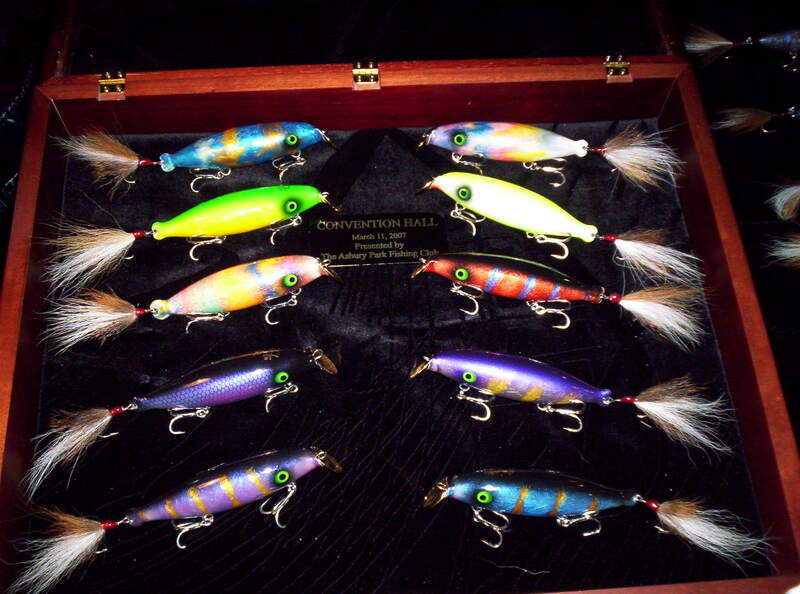 All our lures are custom made one at a time by Skip Smith. 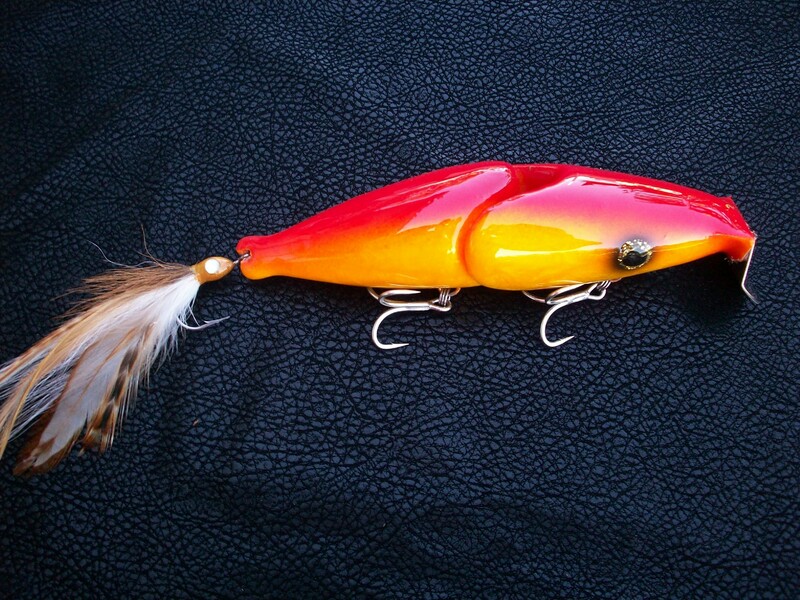  All lures are through wired .043-320 stainless steel, knot-less western red cedar, 4x Owner Hooks, hand tied buck tails on Mustad stainless steel tail hooks. 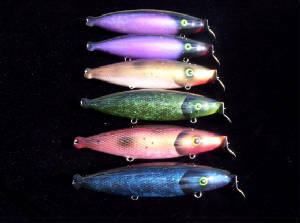 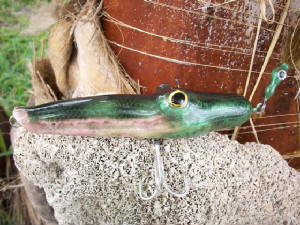 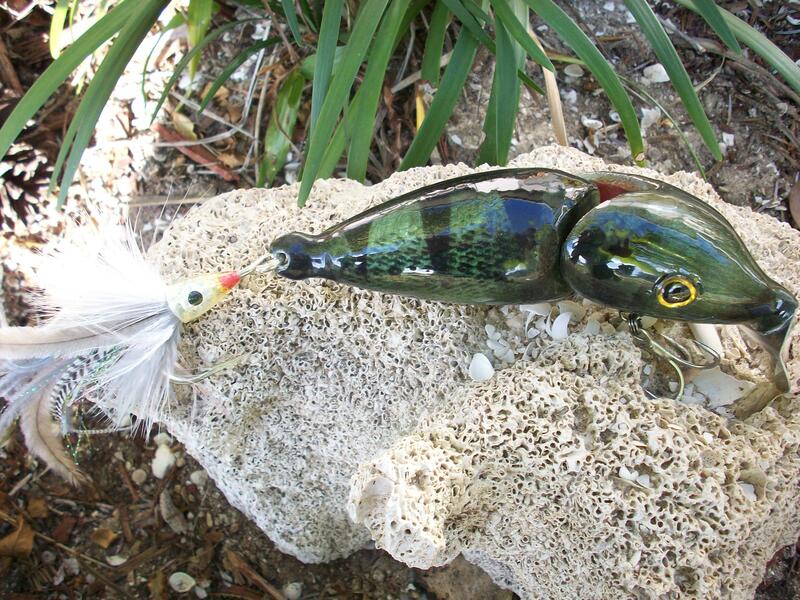 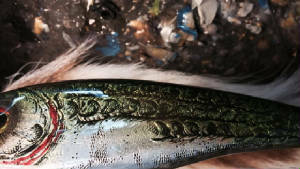 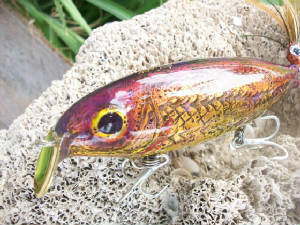 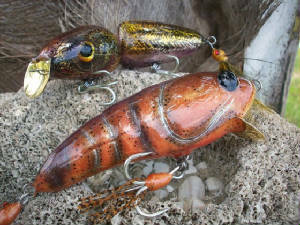 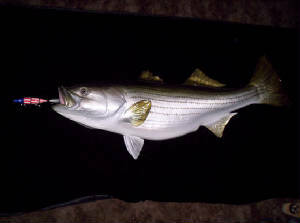 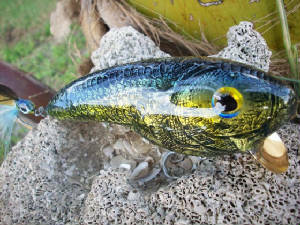 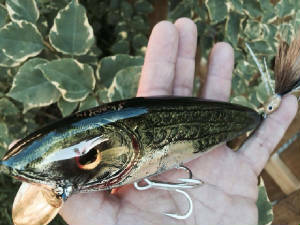 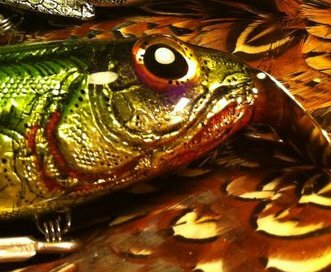 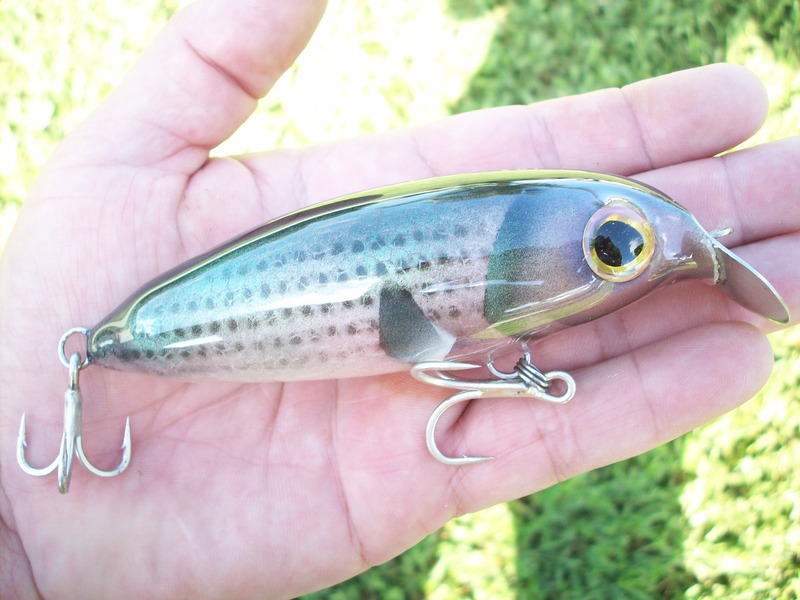 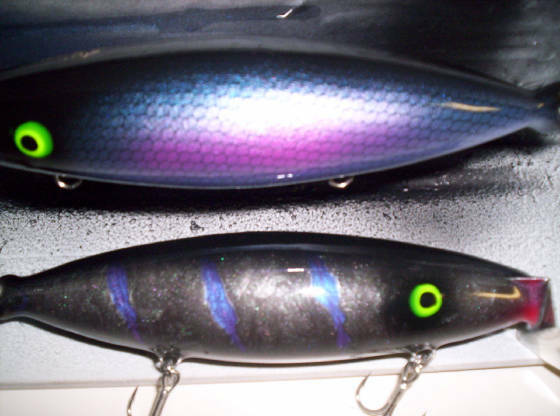 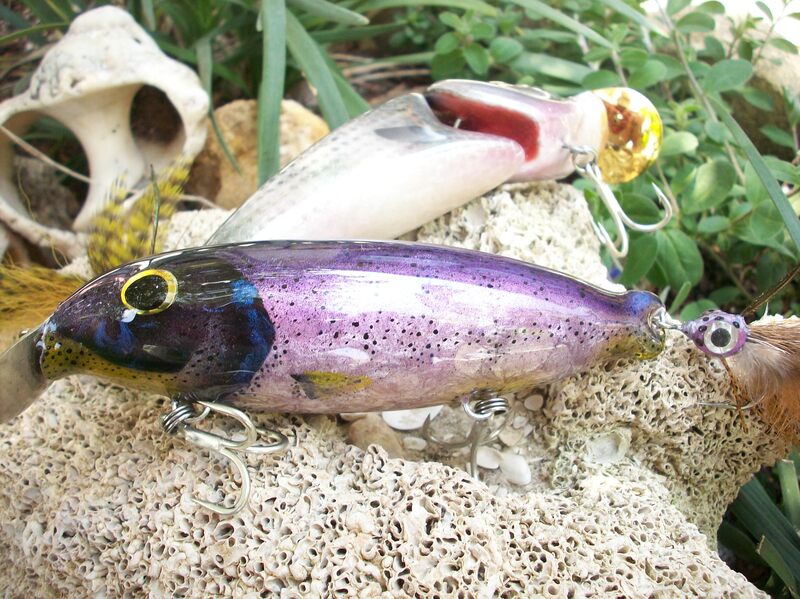 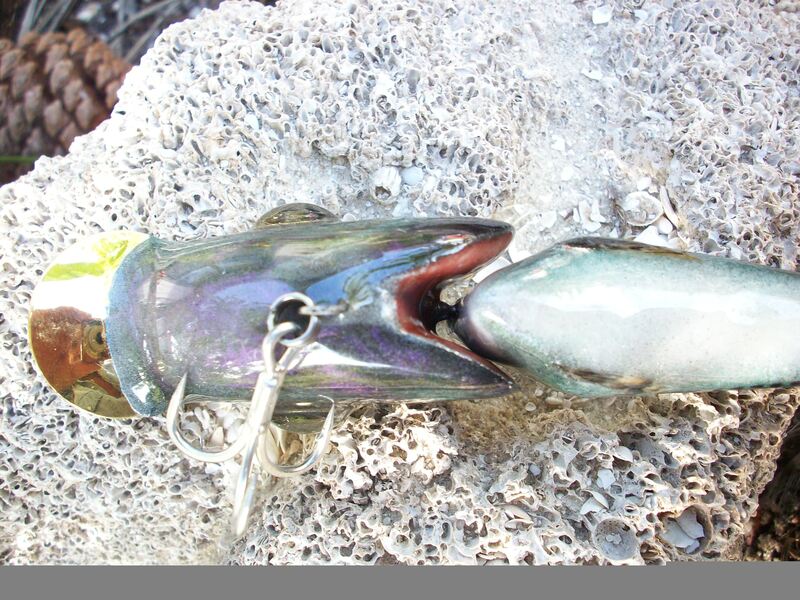 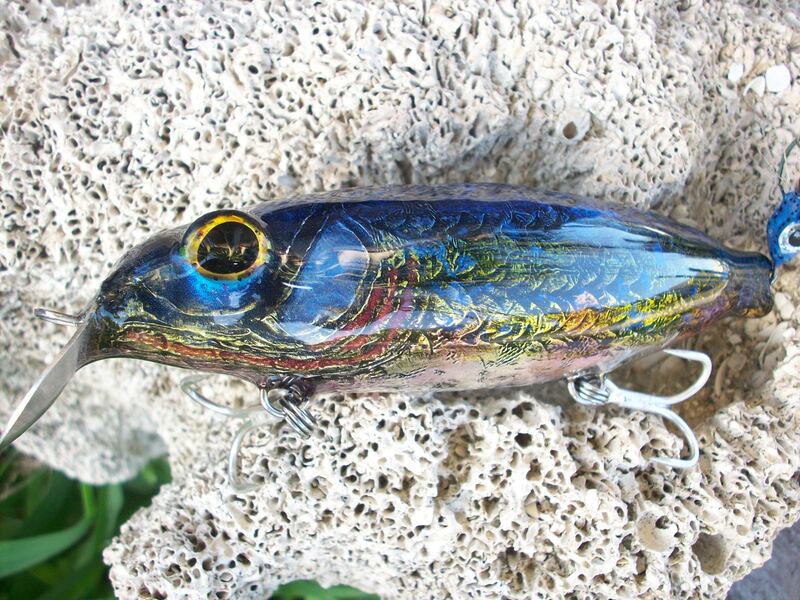 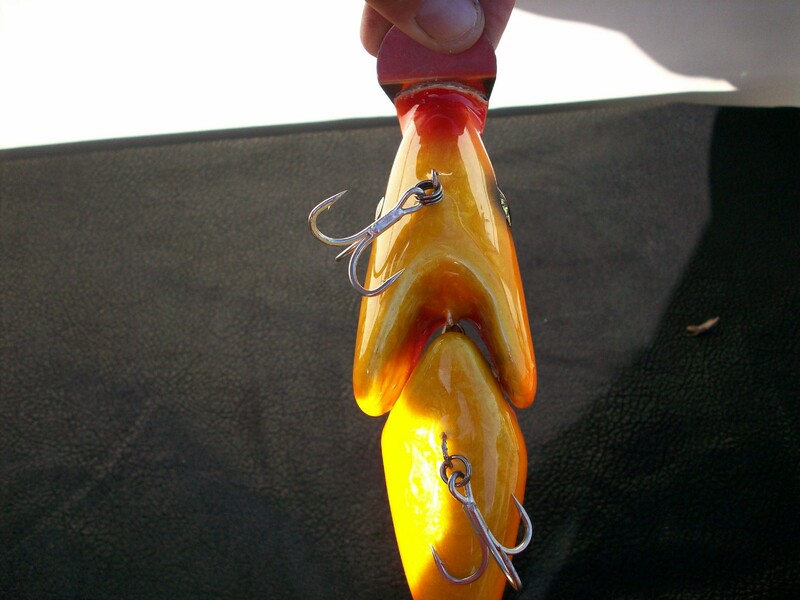 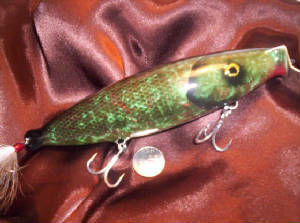 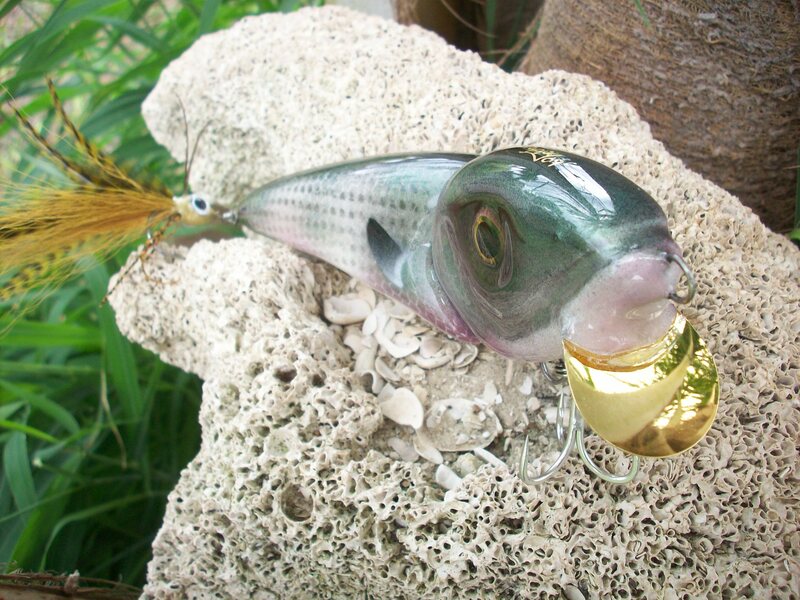 While some lures are airbrushed, some are hard brushed for custom one-of-a-kind finishes. 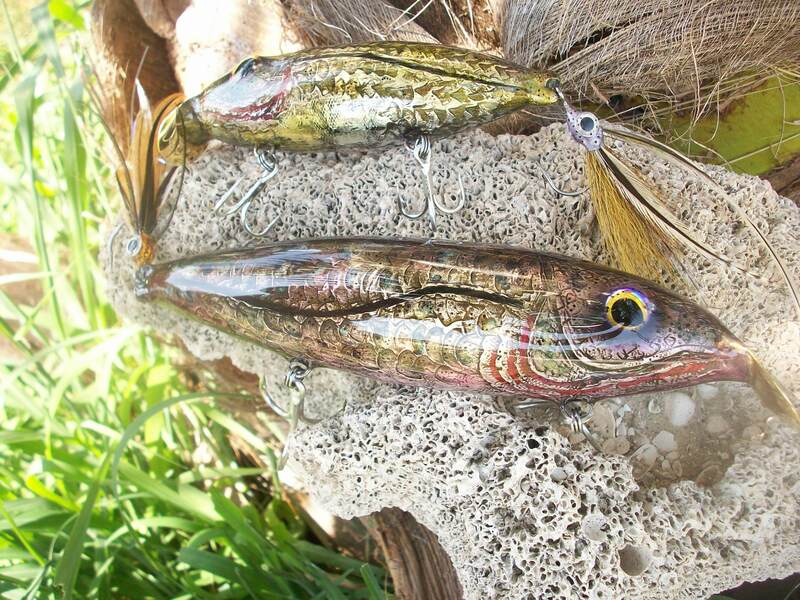 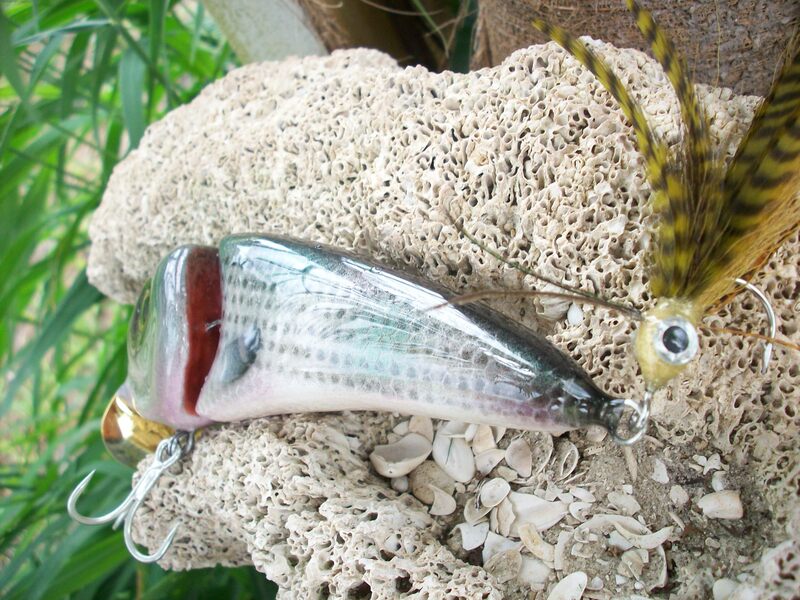 We believe our lures are second to none, the finest custom lures available anywhere.